For over 7 years now, Zwana has combined the services of 3 hardware devices on board, into one single, reliable piece of hardware. 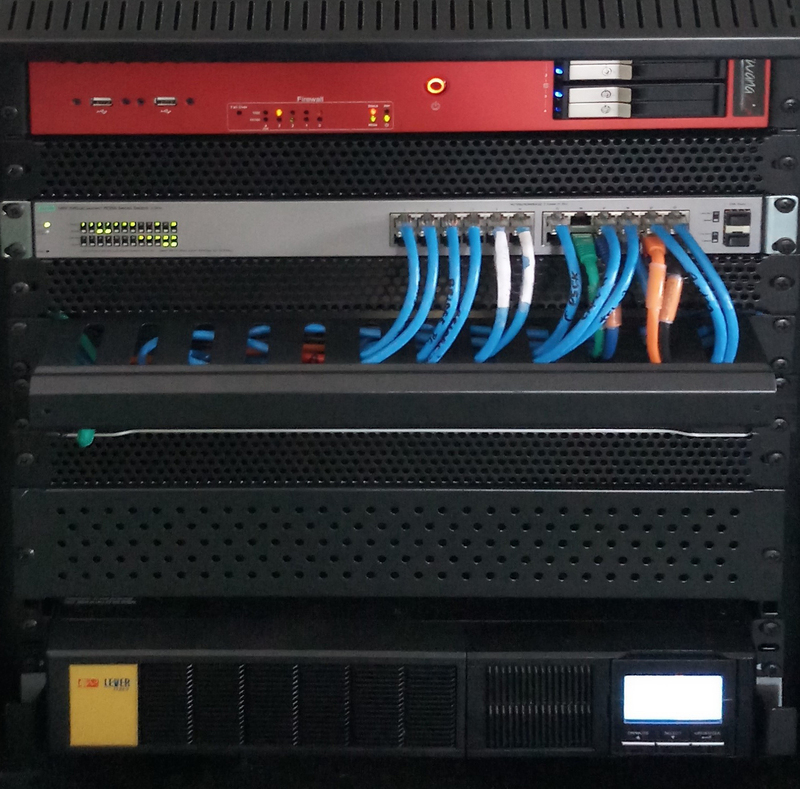 The vessel server, the Unified Threat Management and the crew services hardware all combined into the Zwana ZS4. Today we are happy to announce Zwana ZS4 to eliminate yet another piece of hardware on board, the hardware version of the Inmarsat Network Service Device (NSD). Zwana ZS4 is the first to be Type Approved by Inmarsat for the software NSD v1.5 with remote upgrade to further versions of the softNSD. We are currently reaching 50 FX installations with the Zwana ZS4 softNSD solution and it has proven to have great performance and reliability. The Software NSD v1.5 is no longer subject to export controls and has opened a world of opportunities for us to develop and integrate our services on the new 8 Core Intel Xeon CPU with 4 Solid State disks of up to 1TB each. One Net offers market leading value-added services from security camera solutions all the way to crew services which all integrate seamlessly into the Zwana, offering piece of mind due to the award-winning WatchGuard T35 UTM firewall physically built-into our hardware. With the excellent Inmarsat Fleet Xpress service speed and reliability, our customers can extend the vessels as a fully managed and monitored remote office, implementing security and IT policies equally to the corporate office. Peter-Michael Haddad, Director of Product Development for One Net Group, describes the device as “developed from customer requests”. It’s easy to manage, secure and convenient to bundle with any other service on board. One Net will use the Zwana ZS4 for all Fleet Xpress installations and provide the opportunity for other Inmarsat providers to implement it with their own service if preferred. We are strong believers in not reinventing the wheel wherever possible, and thrive on partnerships with already knowledgeable specialists in their fields.